In another effort to drive contributions, Wikimedia has put out an A-to-Z list of new, worldwide educational programs designed to get students to contribute editing and writing. 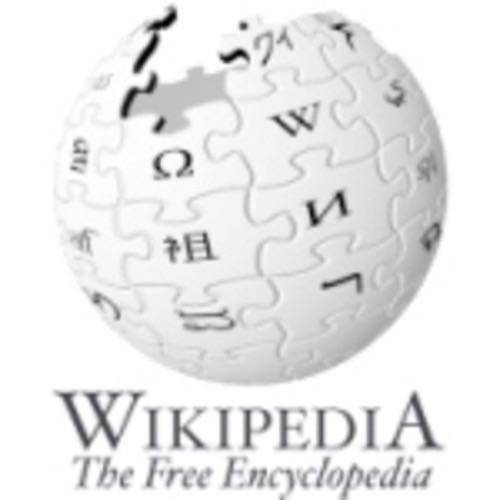 Last month, Wikipedia rolled out an interface for users to rate the quality of Wikipedia pages, as well as to indicate whether they are knowledgeable about the topic. This tool could be used both to compensate for diminishing editorial support by prioritizing low-rated articles, and it could also be used to identify new potential editors.